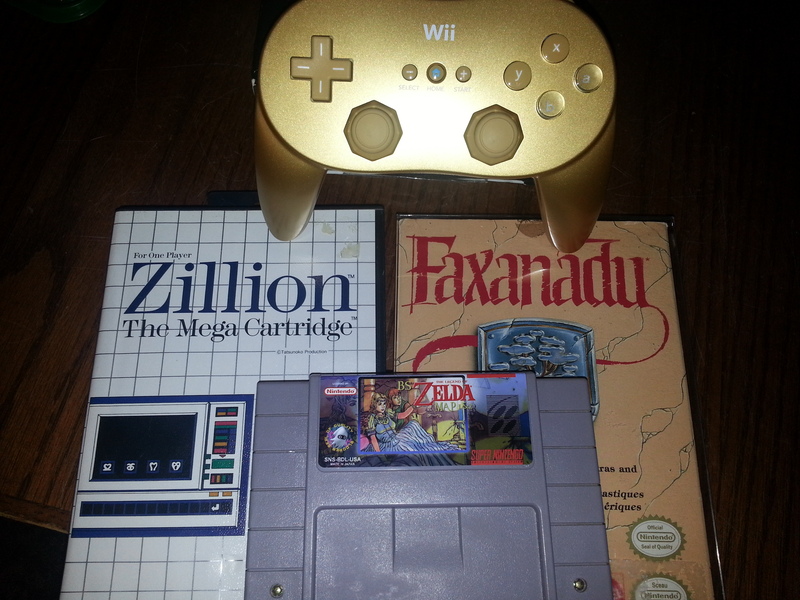 Today I went to Pixels and Pawns during their Black Friday sale and picked up a few things I have been looking for. 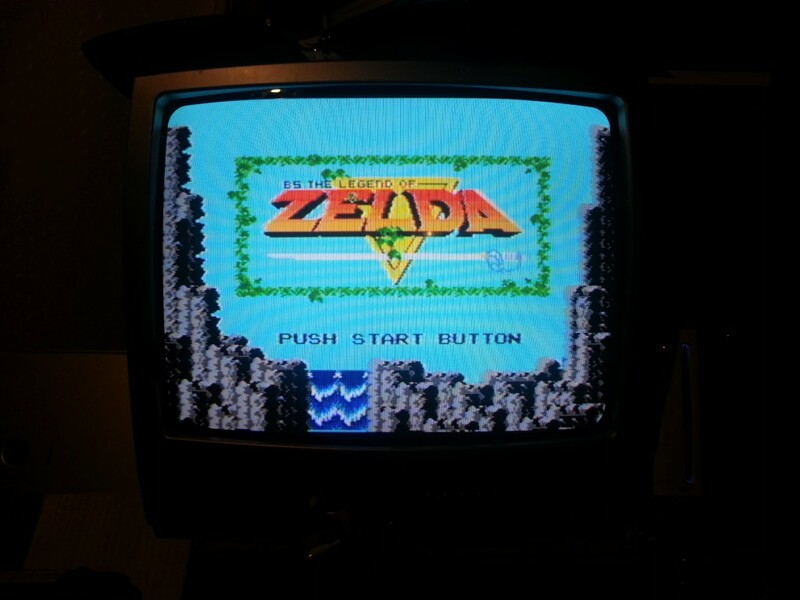 BS Zelda was a Japan only release that was only available through the Satellaview add-on. They were released only at certain times and came in 4 parts. I have played these on an emulator thanks to The BS Zelda HomePage but now can play like it was meant to be, on a SNES! 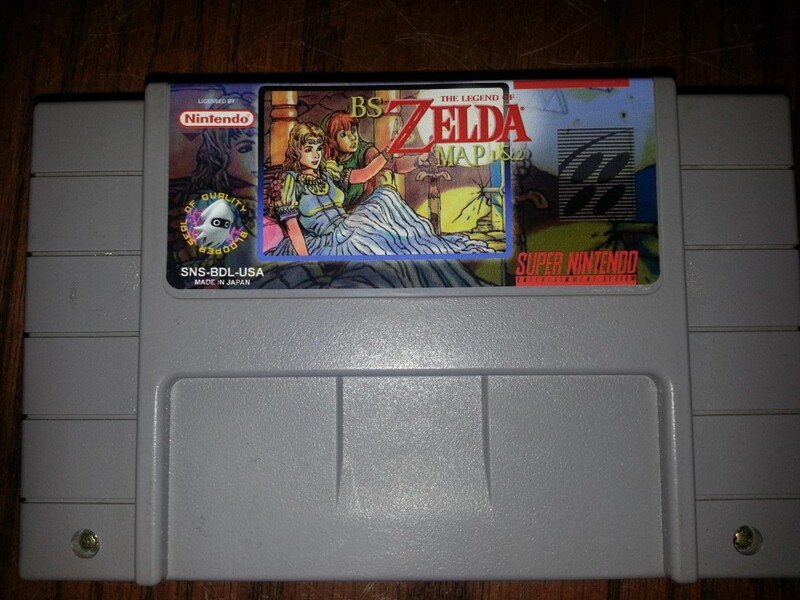 Now I just need to find a copy of BS The Legend of Zelda: Ancient Stone Tablets.